Pre-register for Emergency First Aid – Community Care course (Level 1). This class is designed for people who work in licensed child and adult care facilities and is suitable for anyone who provides care for infants, children and/or adults. All day course 8:30 (sign in starts) until 5[,, but lunch and snacks are provided. This is a great opportunity to become prepared to help others in medical need, and to boost your resume and employable skills. Certification lasts 3 years. To register: please drop off or scan in a signed copy of the Workshop Registration Form and hand in your $10 refundable deposit. Registration forms are also available at the office. If you prefer, we can email you a form in pdf format and you can bring in the signed copy and $10 deposit in person later. 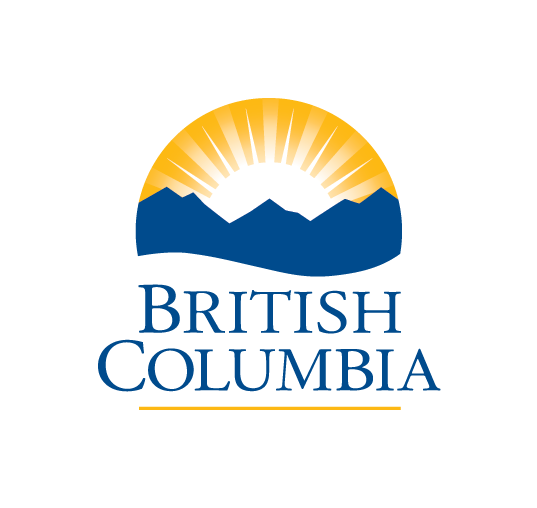 The Cowichan Neighborhood House Association acknowledges the financial assistance of the Province of British Columbia through BC Gaming Community Grants.